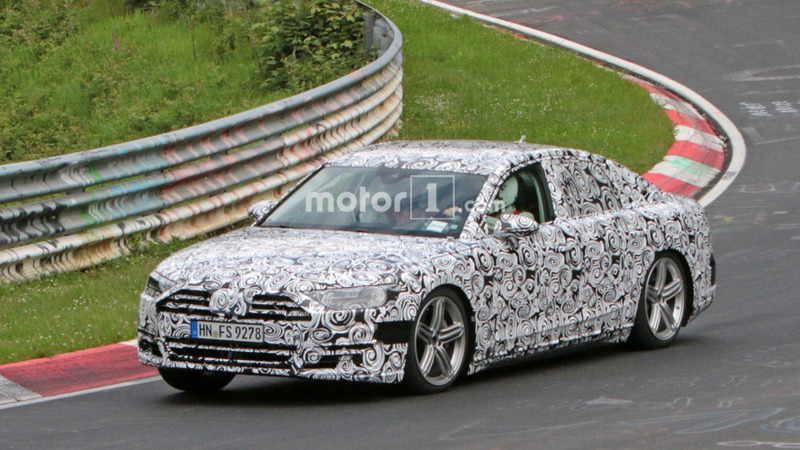 It's our best look yet at the upcoming luxury sedan. 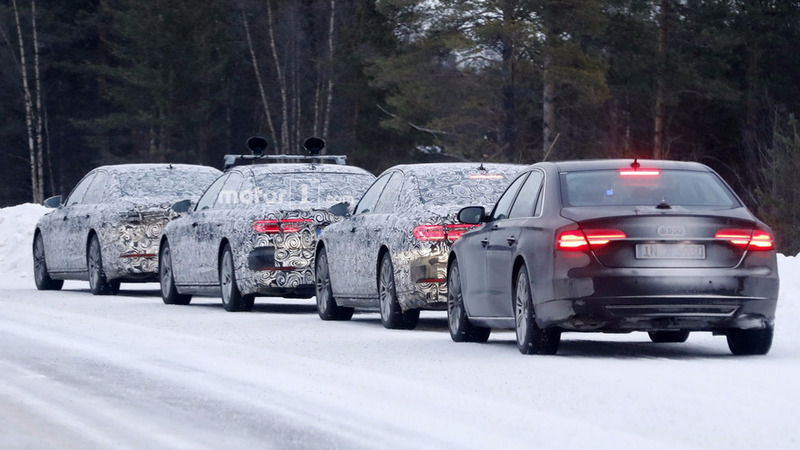 Ingolstadt's flagship is currently undergoing final testing ahead of next year's launch when it will take on the 7 Series, S-Class facelift, and next-gen LS. 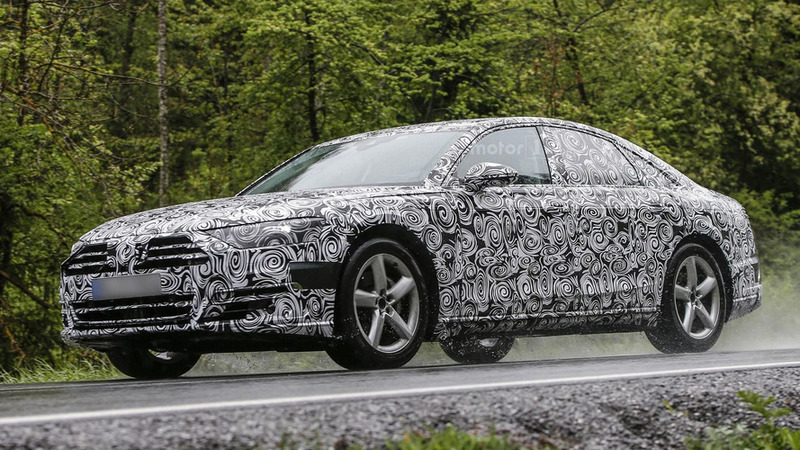 Audi is getting ready to challenge the latest BMW 7 Series and Mercedes-Benz S-Class. 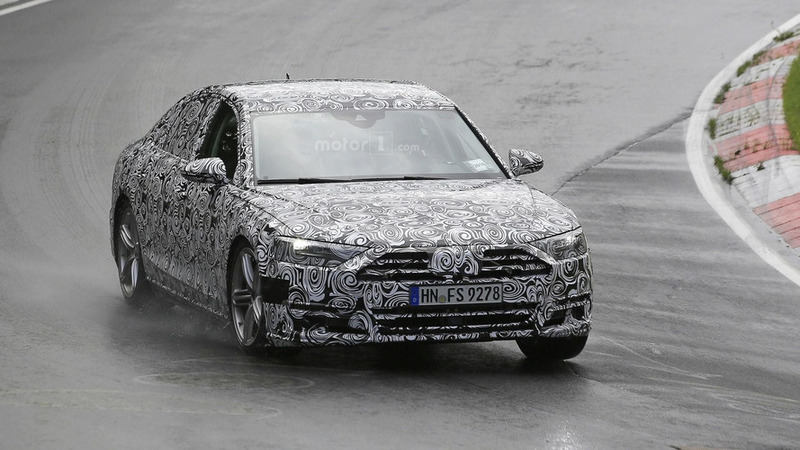 The very best Ingolstadt has to offer in terms of luxury and comfort is getting ready for a new generation. Slated to go on sale next year. 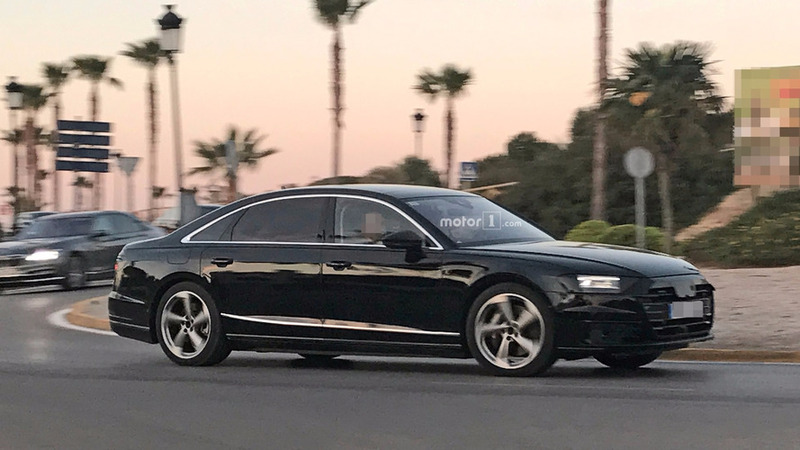 The all-new Audi A8 (D5 generation) has been caught on camera for the first time hiding a production body.